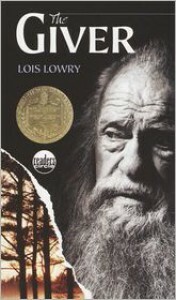 I am still reading this book. It is starting to get very interesting because William is trying to find Alison (the girl he lost in Paris). I really love this book because it is romantic and I am a sucker for romance. I hope that William finds her and they fall in love all over again. I have been reading Just One Year this week. The book is about finding love in Paris. This book sparks my interest because this summer I am going to Paris. Maybe I will find Love? 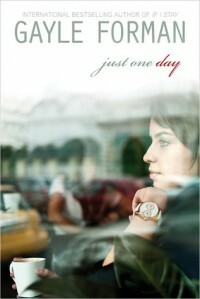 Just One Day is about a girl named Allison that goes to Paris with a organised group. 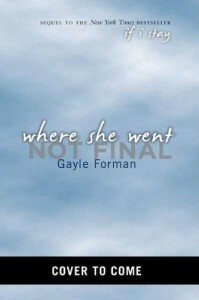 One day she breaks off from the group and finds the love of her life, William. They spend a day exploring Paris together. The next morning when Allison wakes up William is not there. She leaves Paris in a sad state of mind. A year goes by and Allison decides she wants to go back to Paris to find him. Nothing has really happened yet. Everyone is getting a career in the part I am reading. A lot of people are nervous they will get a job that they do not want. So far this book is very interesting. 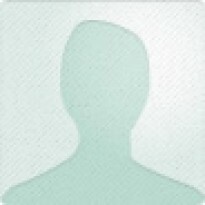 It seems like the characters live a very organized and a fake life. They can not lie, they are given a career by authorities, and live in a place called a "community". It seems like these communities are very cut off from other communities. It talks about how kids will visit each others communities. One of the characters, Lilly who is just a child continues telling her family about how the kids who came to visit were very misbehaved and didn't follow any rules. Her family explains to her that their community hasn't learn the same things as their own. I'm excited to continue reading!